MILLIONS of eyeballs will focus on a small rectangle in Cardiff on Saturday night, their owners anticipating a level of drama virtually never found away from live sport. Three of the four major world heavyweight titles are on the line, both fighters are undefeated, both are heroes in their own countries. A genuine sense of occasion and a hair-raising atmosphere will fill the Cardiff arena as the first bell rings and the leather begins to fly. While few here know it, a man with very strong ties to this county is among those who has done most to make the fight happen. Parker’s promoter, the 38-year old Auckland-based David Higgins, spent some of his teenage years in Clare and his mother hails from Newmarket-on-Fergus. 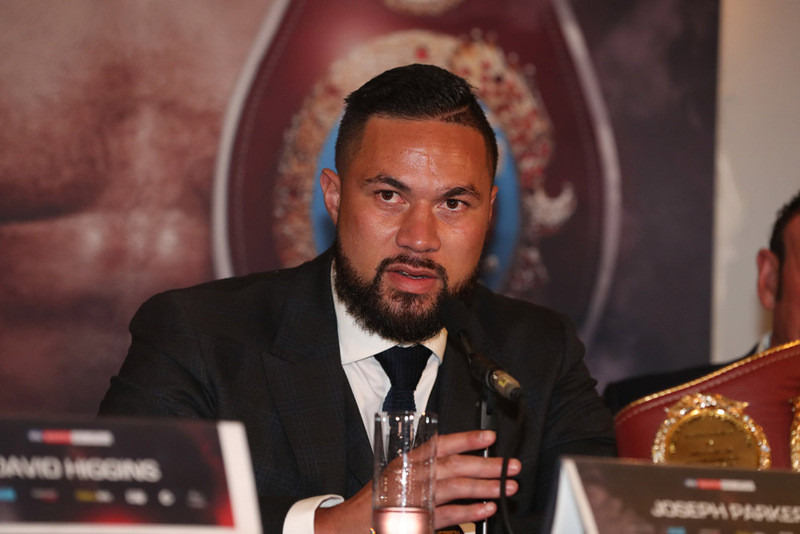 Parker has been with Higgins’ company Duco Events since turning professional and one could almost say Higgins is the WBO champion’s creator, having sat down at a whiteboard some years ago and plotted how he might take a talented but raw fighter from obscurity to the world’s greatest stages. In December 2016, his investment in Parker was vindicated when he took the WBO Heavyweight Championship but this Saturday has the look of career-defining fight, before a massive live and TV audience, against the golden boy of British boxing, Anthony Joshua. A self-made man, Higgins says much of the motivation behind his success in business comes from a relatively deprived youth, his father, a Dutch man, having left at an early stage. 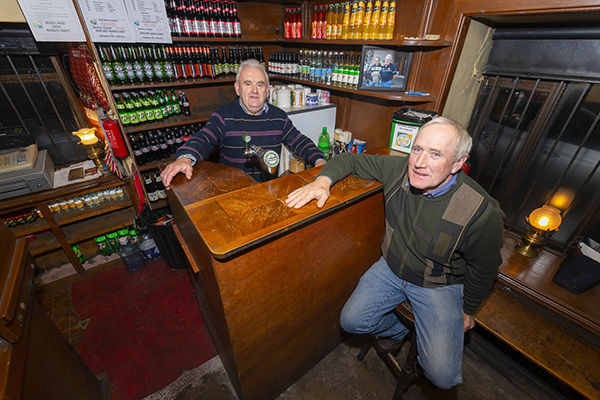 His mother, Bridget Higgins, brought her young family back from New Zealand to Clare for a couple of years in the 1990s. At the tender age of 24, he founded Duco Events. While this year has been spent promoting a multi-million dollar heavyweight clash with three world titles on the line, the early days were much more modest. 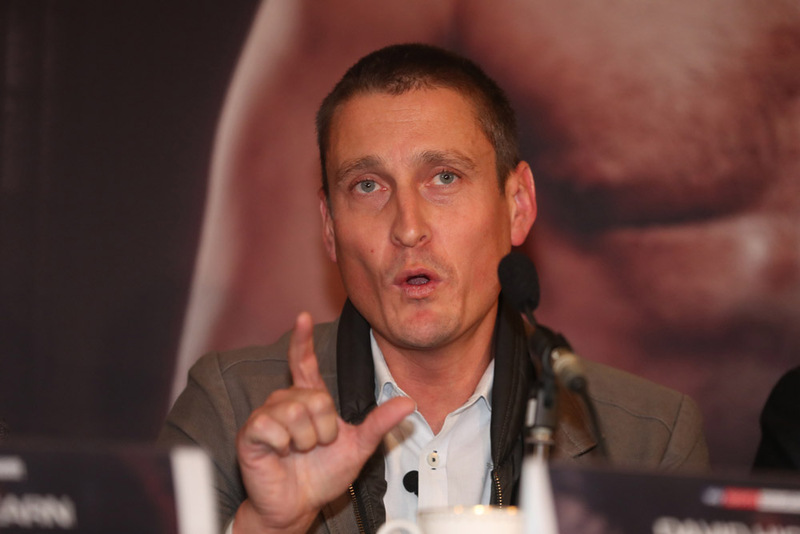 Duco took a leap forward in 2009, when it promoted David Tua against Shane Cameron. While those names might not mean much here, the interest in New Zealand was enormous, the fighters having traded jibes for several years at that stage. Ultimately, the company made significant profits, with the fight selling 88,000 pay-per-views, thought to be a per capita record. It was a bumpy ride, however and on the morning of the fight, Higgins was looking at having to wind up Duco. “To put things in perspective, the majority of pay-per-view buyers buy on the day of the fight. The morning of that fight, I was losing a million dollars and going bankrupt. By 4pm I had broken even and by 8pm, it’s been a big success. Imagine that for a rollercoaster of a day,” he recalls. It’s the type of stress that could put a man off doing the same thing again but he has doubled down, been behind numerous other major events and is on the brink of his biggest commercial success yet. Few roles require as much self-belief, chutzpah and sheer neck as being a boxing promoter and Higgins had to shoot his mouth off a bit to make Joshua-Parker happen. “They [Joshua’s camp] wanted to give us a smaller share, their view was that Parker didn’t have a big enough name in the UK. That’s why we went a bit feral, started talking about Joshua’s chin and criticising Joshua’s weaknesses. It’s less than six years since Parker turned professional with Duco and Higgins had plans for him from the get-go. Parker has told him he would likely be a builder nowadays if their paths hadn’t crossed and Higgins is full of praise for the big 6’4 Auckland fighter. Even though he threw a few digs at Joshua before the fight was made, in most of his interviews, Parker comes across as gentlemanly and likeable, a world away from more natural trash-talkers like Tyson Fury and Deontay Wilder. On Saturday he will face another nice guy but a nice guy with ferocious power, who has never even had to go the distance in any of his 20 fights. Realistically, it will be a major upset if Parker can come to the UK and dethrone Joshua but Higgins, as befits his role, insists it can be done. It seems strange to question Joshua’s mental toughness, given that he got up off the canvas to knock out Vladimir Klitschko last year, yet Higgins insists he is frail in that department. “Joshua has never been criticised. He has had a soft ride from the British media and isn’t used to criticism. You can see that when Parker made those criticisms, Joshua got rattled. Joseph is well used to criticism, has done a million interviews. We sort of put Joseph in the spotlight, we said you do every interview, you answer every question, you learn to think on your feet. “Joshua would have PR people around him, they probably restrict media access. They’ll give an interview but get a soft one where he won’t be challenged on things. Parker has definite advantages,” he says. Taking out Klitschko at Wembley in a see-saw fight, in which he was almost knocked out himself, is the signature achievement of Joshua’s professional career to date, but Higgins claims the Ukrainian was not the fighter of old on the night. Inevitably, there has been a little bit of noise and slapstick ribaldry between Higgins and Eddie Hearn [Joshua’s promoter] over the past couple of months but Higgins certainly doesn’t take it too seriously. The final weeks before a fight of this scale must be somewhat nerve-wracking, given the sheer size of the audience and the eyewatering money that is set to come in. 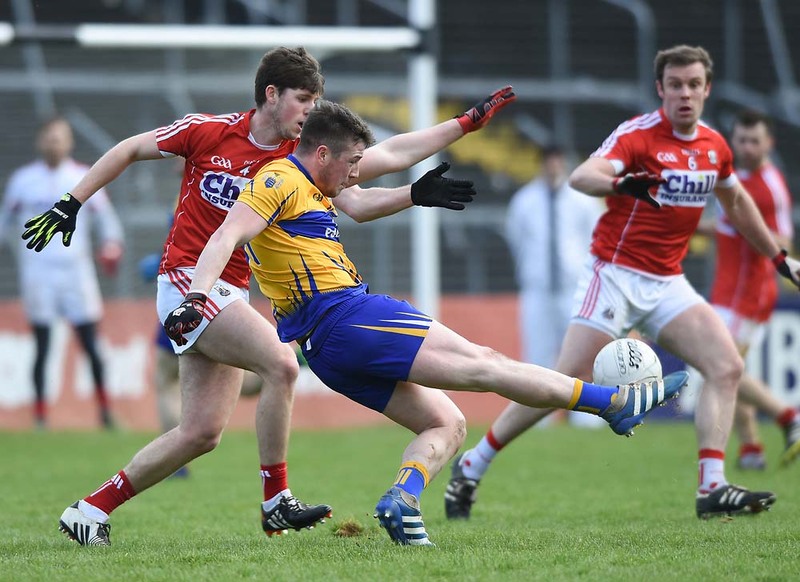 While there were a lot of balls in the air at the time he spoke to The Clare Champion, Higgins said he wasn’t worrying.